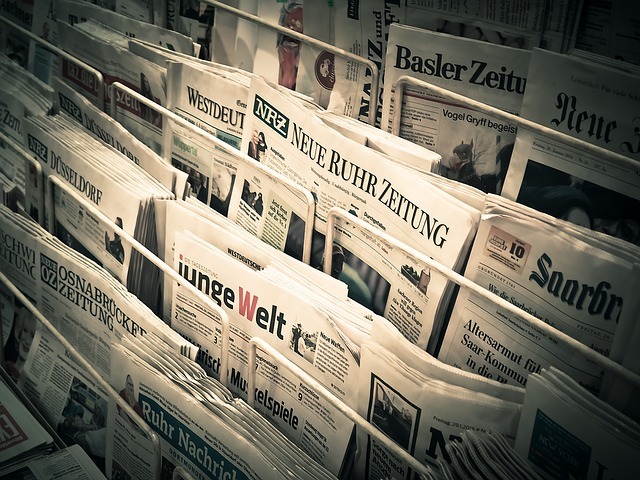 A guide to historical and current newspapers and news sources, covering the 17th to 21st centuries. Includes searching tips, outline common problems and lists key resources available to Oxford scholars. Originally the voice of Manchester’s liberal industrial middle classes, in the past fifty years its readership has included an increasing proportion of public sector workers, and the newspaper has a reputation for following a liberal/ social democratic political stance. Ownership of the newspaper passed to a trust in 1936. Although it’s a national newspaper, you can see that reports from the provinces are included. Advertising likewise provide a fascinating insight into daily life and economic history as well as business histories. Post-2003 issues can be found in Nexis UK or Factiva. Post-2011 issues can be found in Nexis UK or Factiva. Newspapers are generally aimed at the general public or particular groups of the general public. They are useful to find out about key events, people and places. They include opinion pieces, of either writers, editors or members of the public in form of Letters to the Editor. They are also a wonderful source for all sorts of ephemera (weather, court circulars, advertising, etc.). Larger newspapers will also provide battle or war reports, law or court reports and parliamentary reports, incl. occasional reproductions of full text speeches. Using newspapers without that understanding can lead one to be misinformed about the time period being researched: bias, wrong facts, propaganda. It is advised to use other sources to corroborate & provide different perspective. The Waterloo Directories include historical information on ownership, circulation, prices, political & religious affiliation, etc. Please note the Waterloo Directories don't work well with Internet Explorer (IE). World Press Trends Database: a primary source of data to the global newspaper industry worldwide, covering 2000-current. It includes data from more than 70 countries, accounting for more than 90 per cent of the global industry's value. The data is available as individual country reports, and aggregated to reveal trends on circulation and readership.